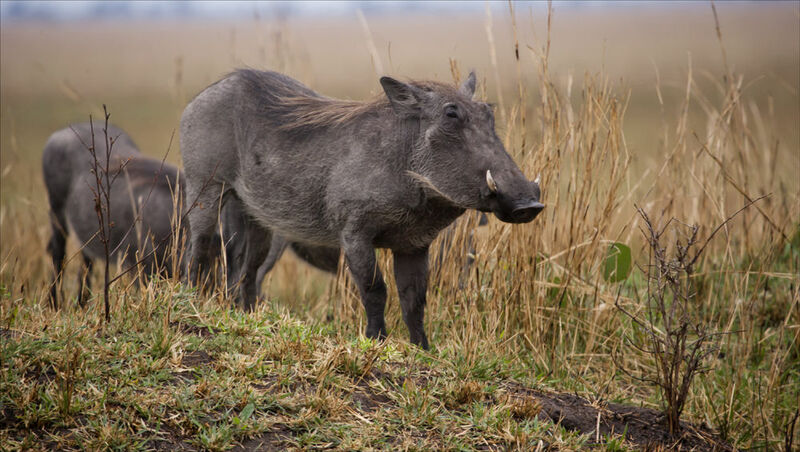 Fascinating Warthogs, found in abundance and on every menu for the predators. Feisty characters and very able to defend on a one to one basis ! !